Looking for a Halloween costume idea? Why don’t you become a ghost hunter and bring down all who will be in ghost costumes this Halloween? Make a Danny Phantom costume and be like the 14-year old ghost buster. 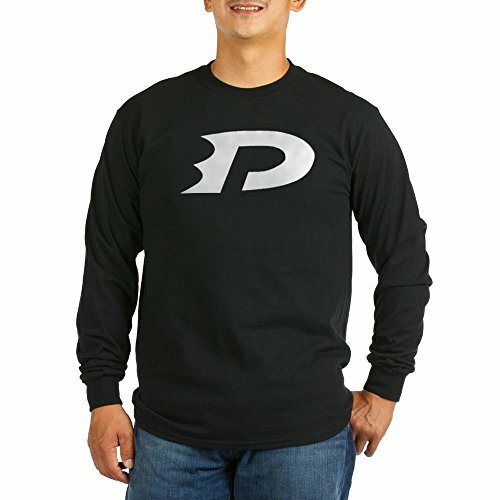 Who is Danny Phantom anyway? If you loved cartoons when you were younger than you must have watched the Danny Phantom animation by Nickelodeon. He was a typical 14-year old but later he became one of the most successful ghost hunters. This happened when his parents made a machine that led to the ghost zone; a different dimension on earth where ghosts live. Danny looked into the machine and tripped into the Ghost Zone where he gained supernatural powers and with these he was able to hunt and capture ghosts. Any white hair wig will do. 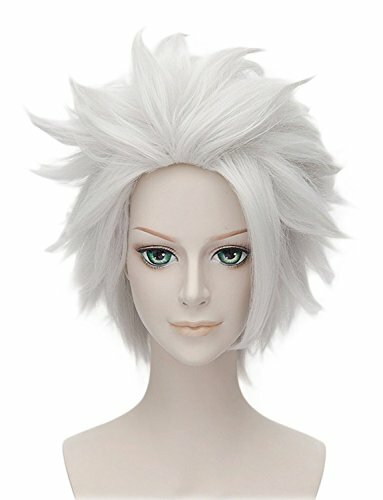 Just use a teaser brush to make the wig pointed at the front and make it spiky. As for the makeup, it is really simple. Make your eyebrows thicker and that is about it! If you want wear a pair of green contact lenses for added detail. There are a few shirts available for this character online but they aren’t reviewed very well but I’ll include here just in case you want to check them out as they can be used alongside other items. The first thing to do is some research. Look at Danny Phantom posters with the back, side and front views of the costume. This will really help in the costume making process. To get started you will need to get a costume pattern. A great choice is the McCalls Costume pattern N7269 where you will use the pattern A. 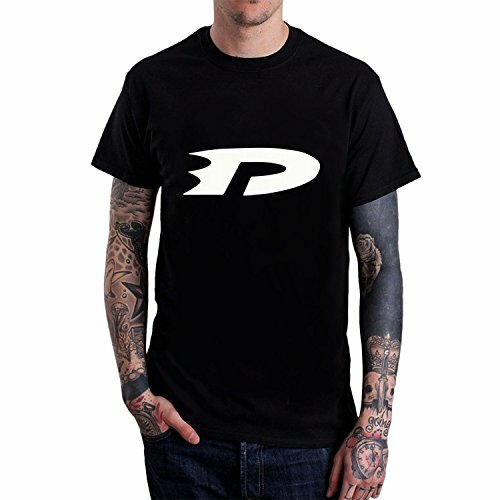 With a few alterations you will have your Danny Phantom costume ready. You will need black and white fabric. 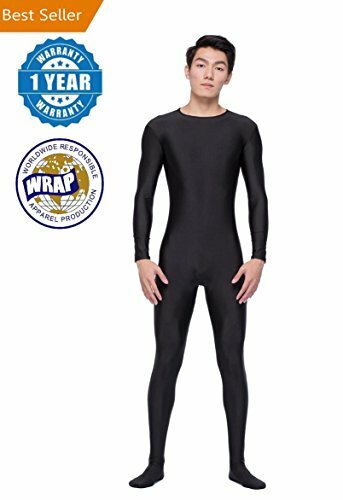 The first alteration is to cut the neckline of the black body suit so it is a bit deeper on both the front and back sides. The next step is to attach the collar. 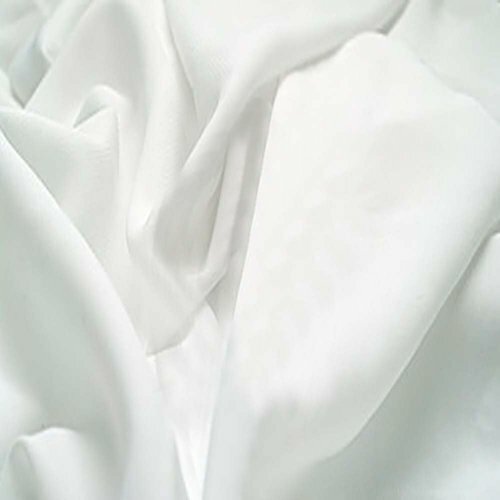 Measure the space where it is to fit on the suit and cut a similar length white fabric. The width of this fabric should be enough to cover the neck. At the middle part, have two triangular shaped extensions to fit into the deep V-cut out earlier. With the right sides facing each other, sew the collar to the suit leaving the back seams for attaching the zipper later on. Other than this alteration, the rest of the costume should be sewn exactly the way it is described in the pattern. Do that and insert the zipper. Now to the fun part; putting the D on the bodice! Cut out white fabric in the D shape and use fabric glue to attach it to the costume. To make the belt, cut white fabric that is the length of your waist and about 3 inches in width. Saw the edges to give it a clean look. 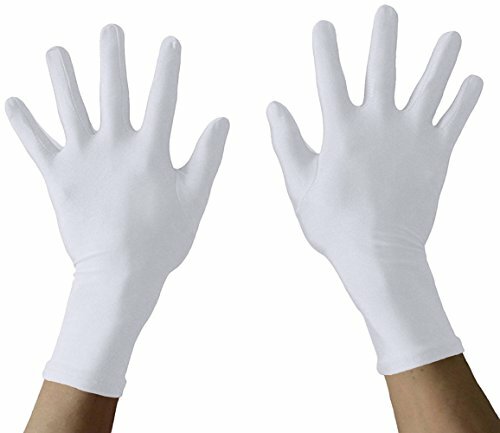 As for the gloves and boots, you can buy any so long as they are white in color and long. That is all for this character but you can also check out our Ember McLain costume tutorial that will go perfectly as a pair with this character.